CM144 support switching between digital and analog audio. TX Mode: connect your non-Bluetooth sound resource device to your Bluetooth speaker or headset. RX Mode: connect your non-Bluetooth speaker or headset to your Bluetooth phone or MP3 player. 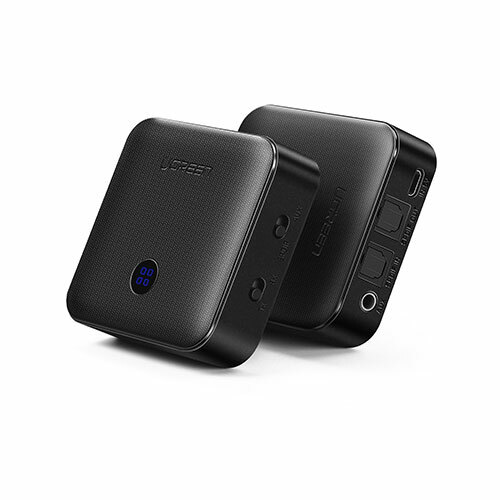 It is ideal for wireless transmission between all 3.5mm media devices.